When you have your own business, you would always want to reach potential clients. Social Media is very useful when it comes to communicating with your friends, family and even customers. 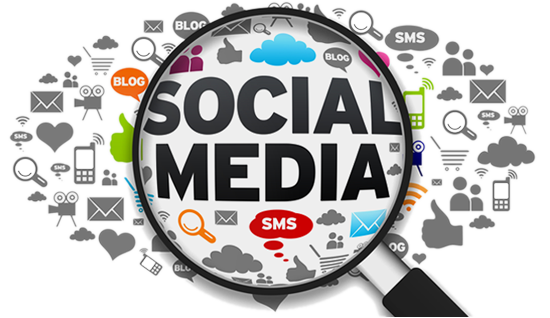 Do you often wonder how to use social media to drive traffic to your website? 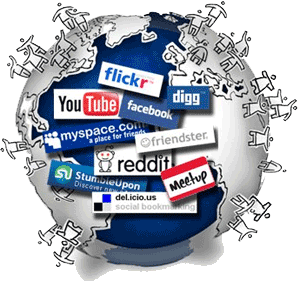 Social Media is one of the best tools that we have right now and it is available for everyone. 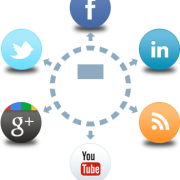 So, do you want to know how to use social media to drive traffic to your website? Here are some tips on how to use social media to drive traffic to your website from us! First is to use be on the right social media platforms. 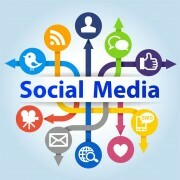 If you want to make use of social media effectively, you need to be on the social media platforms that they are using. This will give you a chance to find them online and connect with them. 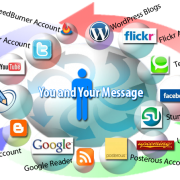 Know where your potential target audience are and use that social media account effectively. Second step is to make the people want to know more about you. It is easy to post status and follow your customers online, but how can you engage with them? Honestly, you can not just throw them messages and hope that you can be lucky to catch them at a good time. The trick is you need to get involved with them and with what they share online. You should know how to speak with them or let them speak for you. Let them become a part of your brand such as posting the photos of your customers on your wall, sharing that they have purchased or used your product, so they would feel appreciated and they would know that you are reaching out to them, as well. Third is to be real and let people relate to you. Let your customers see your real personality, share them your ideas, experience and values in life. As we all know, everyone can relate to each other in different ways. Let them feel that you can be a friend and not just a business partner or owner. You can do this by simply sharing your company’s story or your own experience while putting up the business. Lastly, is to deliver on your promises. There will never be a magic potion to getting people like and love you in the world of social media. Your brand needs to have values and that that is to give the customers what you have promised. At the end of the day, you will know if you are satisfied with how you use social media to work with your customers if you feel that you have followed these steps.